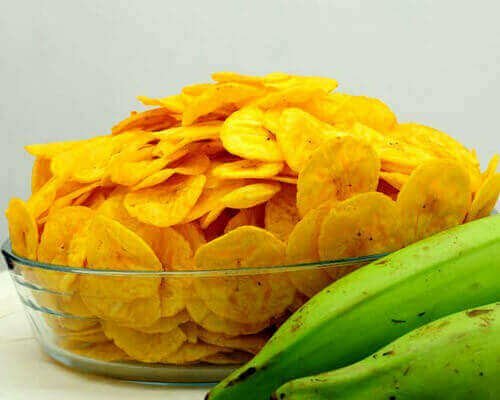 Everything That You Need To Know About Banana Chips Is Here! We foodies can ever get enough of our favourite foods! So, this one is for all banana chips fans! 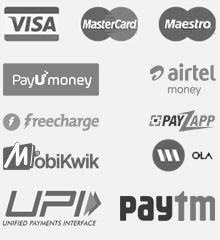 Let’s explore everything about this South Indian chips. From its edges till its centre. If you enjoy eating these yummy chips, then keep reading the article till the end! Did you know that these amazing snack from the heart of South India is nutritious as well? These chips provide fiber to your body along with potassium and vitamin C. Fiber keeps your digestive system healthy, while potassium ensures the proper functioning of the muscles. 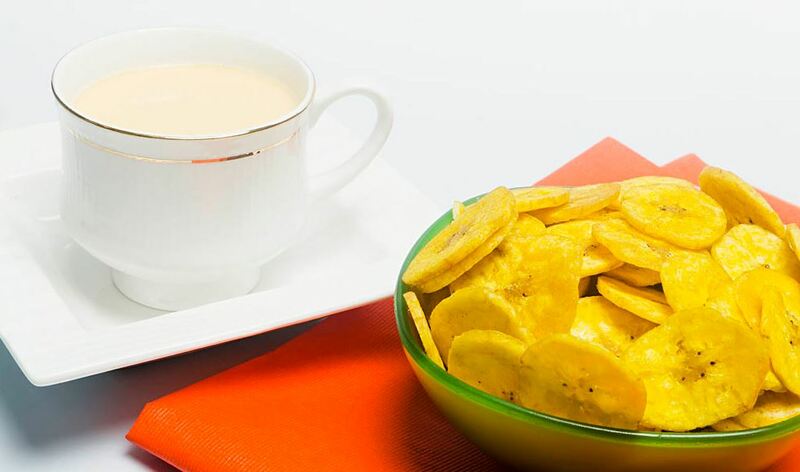 Continue reading Everything That You Need To Know About Banana Chips Is Here! 4 Healthy Ways To Eat Your Favorite Banana Chips! Whatever the time is, munching on to your favorite chips is something enjoyed by all. Work, party, studies, no matter what we are doing, chips do make us feel better in all these conditions. But banana chips adds a little extra touch. As it is a blend of taste and health. Mostly famous in the southern part of India, banana chips have now reached the north Indian tongues too. But eating it simply, makes it too boring. We are a foodie generation and we need variety in everything. 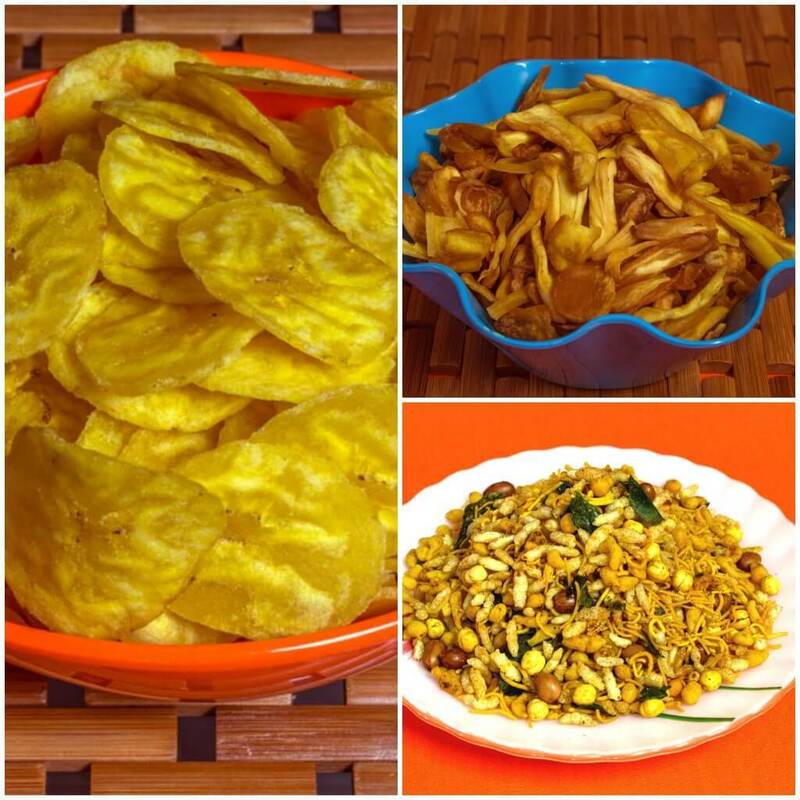 So, come and explore with me the different ways to eat banana chips in this article! Let’s start munching! We all are familiar with the amazing combination of banana and chocolate. So, how about giving it a twist? Eat your favorite chips with chocolate sauce as the dip. I promise, it will give your tongue a complete rock and roll flavor. Not only flavorsome, but this combination is very healthy. Continue reading 4 Healthy Ways To Eat Your Favorite Banana Chips!